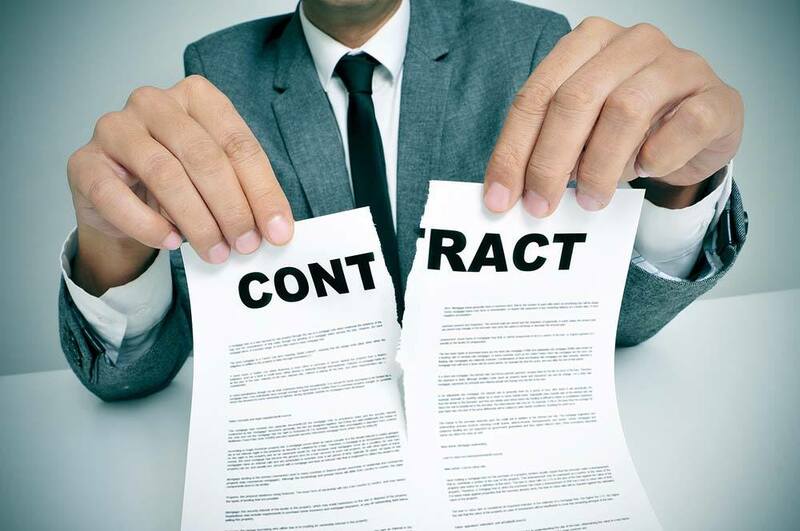 Post Tagged with: "contract cancellation"
The first step in cancelling your timeshare contract is to think about the reasons that you want to cancel, and if one of the reasons is that you are nervous and some people have told you bad things about timeshares, then think it over first. Often people start to think twice when they have made a big purchase on vacation, but there are just too many benefits of having a timeshare for you and your family to just cancel so quickly. It is expensive and takes a lot of time to cancel a timeshare contract, so make sure this is what you really want to do before you actually start the process. Refrain from taking any advice from forums on timeshares. Why? Many companies like to take advantage of timeshare members who are having any doubts, and they want to be there to offer expensive legal advice. If your timeshare has not broken any laws, then you have no legal rights to just cancel your contract. This is why it is important that you get a second opinion. Don’t listen to these companies that claim they will get a cancellation and a refund for you as these companies are generally scams. If you believe that you have legal reasons that will allow you to cancel your contract for your timeshare, then get the facts first. A legal reason would be a scam or a resort that is not been represented to you fully. If you are arguing the difference between what you understood from the seller and what is written in your timeshare contract, then you won’t be able to cancel the contract. The contract is legally binding in court. If the contract is totally misrepresented and all the facts are not true, then you have legal reasons that allow you to cancel the contract. If you are thinking about timeshare contract cancellation, then the best thing you should do is to personally contact your timeshare company to see if they can fix any problems that you are dealing with about your timeshare. The timeshare company will generally try to rectify any issues that you are facing to help you, so you don’t need to cancel your timeshare contract without good cause or reason. There are many reputable timeshares companies out there, but you should always check to make sure before you purchase that the timeshare company you are about to buy from is one of the reputable timeshare companies, so you never have to consider cancellation of your timeshare contract.